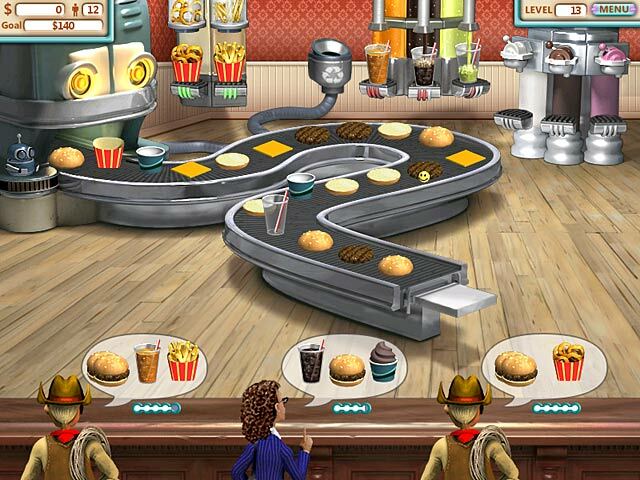 Build food orders and satisfy a variety of customers to discover the truth behind a mysterious food-making contraption.Food fun for everyone!After receiving some strange blueprints in the mail, you build an extraordinary food-making contraption and open a restaurant. 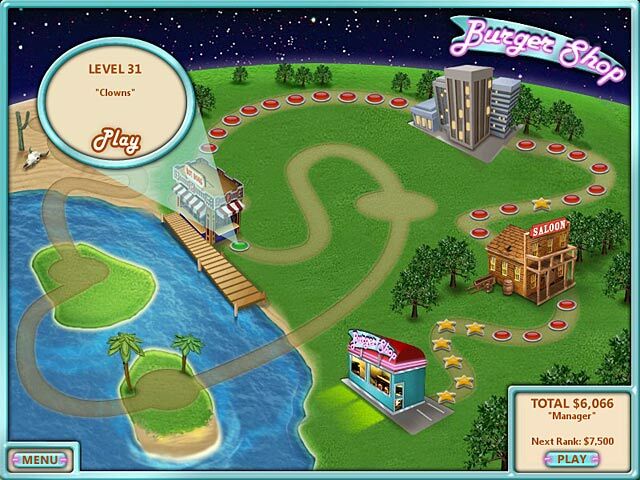 Make food and satisfy a variety of customers until you discover the truth behind the mysterious blueprints. 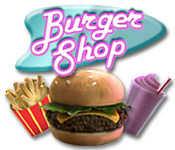 Burger Shop has multiple game modes including Story Mode, Challenge Mode and Relax Mode.